For many of us, food is an integral part of our cultural identity and cultural experiences. It's also an integral part of the BISON FEAST + FEST. Volunteers are needed to make sample sized tastings of their favorite foods. Use this link to sign up! Beachwood Middle School in the Gym. 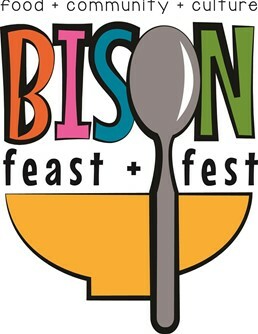 The BISON FEAST + FEST is a district wide, community building event for Beachwood students, staff, teachers and families. The mission of this school festival is to come together in friendship to celebrate our unique and culturally diverse school community. The BISON FEAST + FEST is about building a spirited, strong and connected school community through sharing and sampling home cooked food and enjoying cultural performances by students and their families including dance, music and art. International food samples, cultural performances, demonstrations, activities and display tables are open to all who attend throughout the event. Each and every home cooked dish, performance and activity are provided by our own school families. Event tickets will be sold the day of the event. 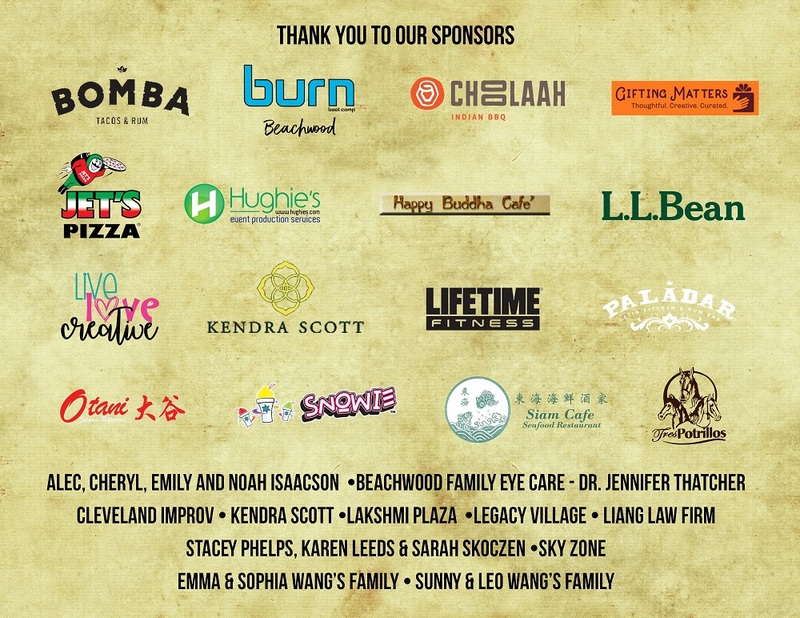 The BISON FEAST + FEST is a PTO fundraiser in support of Beachwood Schools programs. The Beachwood Schools PTO is committed to providing funding and volunteers for school-based enrichment and programs for students and teachers in grades K-12. Thank you to our generous sponsors. Please visit them while you're at the Bison Feast & Fest... and also at their local businesses!